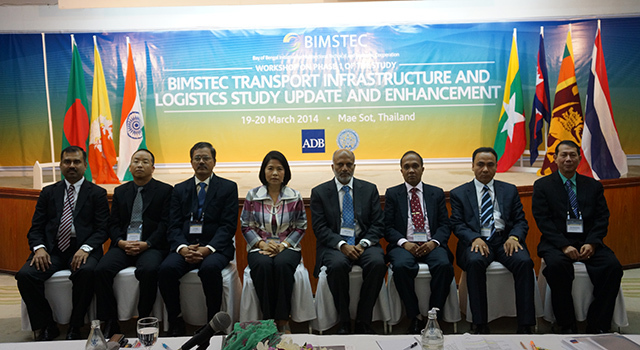 The BIMSTEC Transport Infrastructure and Logistics Study (BTILS) Workshop held on 19 March 2014 in Mae Sot, Thailand was hosted and co-organized by the Ministry of Foreign Affairs of the Royal Thai Government, with support from the Asian Development Bank (ADB). The Workshop discussed findings from the first phase of updating and enhancing the original BTILS Interim Report, completed in 2008. Based on the Workshop deliberations and recommendations, BIMSTEC delegations agreed that the ADB BTILS study team will submit the revised and final report of the BTILS update and enhancement to the BIMSTEC Working Group. In reviewing the BTILS institutional arrangements, ADB will consult with the BIMSTEC Secretariat and the Lead Country. Consideration of updated materials added to the original BTILS Interim Report. Particular attention focused on developments during 2007-2013 in the trade/ transport environment and current economic situation of each member country. Developments in these areas impact investment projects designed to enhance BIMSTEC connectivity, posing challenges to effective connectivity and trade and logistics facilitation across various transport modes. 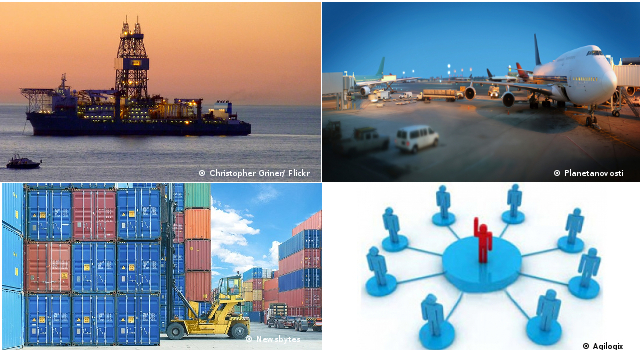 Review of identified national transport and logistics programs designed to develop “hard” and “soft” infrastructure. BIMSTEC countries provided updated information on initiatives that will (i) directly connect BIMSTEC countries, (ii) form key arterial routes connecting hinterlands to main ports, or (iii) become national projects of regional significance during the period 2014-2020 (or up to respective limits of existing national plans). Longer-term developments expected to be initiated after 2020 were also considered. Updated materials will be included in the final version of the Phase I BTILS report. Confirmation of eligibility criteria to develop a long list of BIMSTEC projects. Projects should be selected according to various criteria, such as (i) coordination between two or more countries, (ii) production of significant sales of good and services across borders, and (iii) infrastructure needed to link to the network of a neighboring/third country, among others. BIMSTEC countries suggested additional projects for inclusion in the revised long list. Assessments of existing BTILS policies and strategies. BIMSTEC countries noted the success rates of policies and strategies based on progress achieved toward intended strategic goals, They recommended fewer and more focused policies and strategies supported by indicators in order to ensure effectiveness and better linkage to BIMSTEC’s overall objectives. Discussion and broad agreement on selection criteria for shortlisting projects. This topic will be taken up in the next workshop, taking into consideration national development plans, and subject to refinements suggested by the BIMSTEC countries (including where available, consideration of the internal rate of return of a project). Developing the recommended institutional framework, including a mechanism for monitoring progress and demonstrating achievements. Finalization Workshop to be held in July 2014 in India (the Lead Country for the BIMSTEC Transport Sector). Ms. Rattikul Chansuriya, Deputy Director General, Department of International Economic Affairs, Ministry of Foreign Affairs (MOFA), the Kingdom of Thailand, and Mr. Sekhar Bonu, Director, Regional Cooperation and Operations Coordination Division, South Asia Department, ADB opened the Workshop. 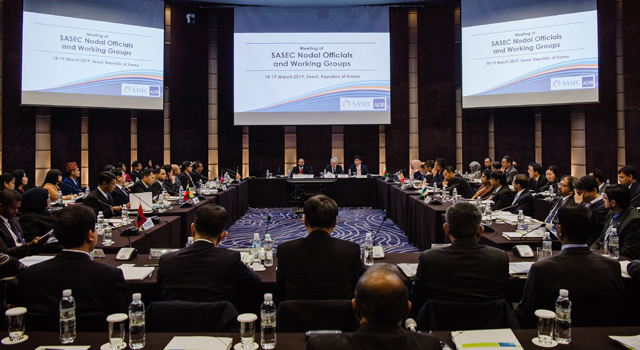 Sessions were chaired by MOFA, Thailand and co-chaired by ADB. 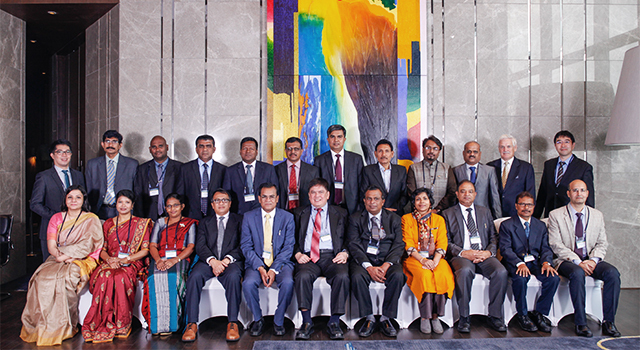 Participants included senior government officials from BIMSTEC member countries, in particular BIMSTEC Working Group focal persons (responsible for BIMSTEC program coordination) and BIMSTEC sector officials responsible for (i) road development, (ii) rail development, and (iii) port administration. Representatives of ADB participated in and facilitated discussions.